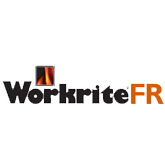 Workrite is the leading manufacturer and provider of flame resistant uniforms in the world. For more than 30 years, Workrite has focused exclusively on manufacturing flame-resistant garments, including the trusted name of Dickies FR. 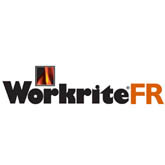 As a major player in the flame-resistant garment industry, Workrite participates in numerous industry associations and standards-writing organizations. 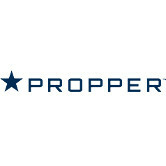 They work in close partnership with fiber and fabric manufacturers to help bring new products and solutions to the market. 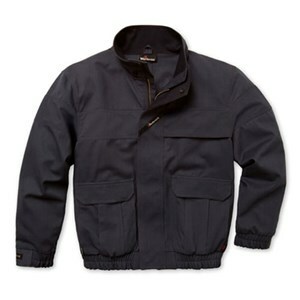 Great cut and style for ease of movement in this flame resistant jacket. This jacket doubles as a liner in colder weather! Price: $216.88 Be the first to review! Durability, warmth, and comfort all combine in this Workrite sweatshirt! Soft and warm CAT 2 protection from Workrite. These Rescue Pants have got your back. Price: $172.95 Be the first to review! 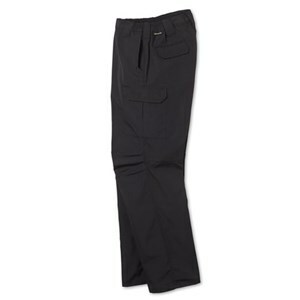 These durable FR tactical pants will leave you comfortable and compliant all day! Price: $146.65 Be the first to review! 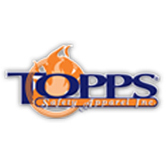 A dual compliant flame resistant pant for fire safety workers! Price: $311.37 Be the first to review! 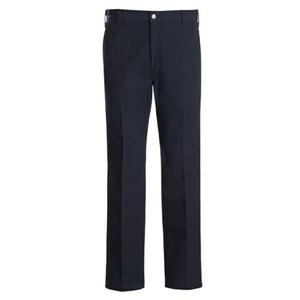 This classic fit flame resistant work pant comes in 7.5 oz. Nomex and is CAT 1! Pressed and autoclaved with permanent creases for a professional yet industrial look. Price: $114.45 Be the first to review! Pressed and autoclaved with permanent creases for a more upscale industrial look! Price: $136.55 Be the first to review! 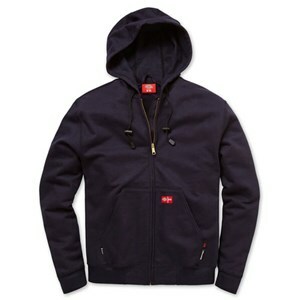 Durability, warmth and comfort combine in this FR hoodie from Workrite. Price: $251.23 Be the first to review! A lightweight FR knit polo for superior flame resistant comfort. Price: $92.40 Be the first to review! A short sleeve FR knit polo for superior flame resistance and comfort in one shirt. 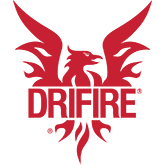 This fire chief shirt has an Arc Rating of 4.1 cal/cm² and is certified to NFPA 1975. Price: $143.43 Be the first to review! This excellent fire officer shirt has an Arc Rating of 4.1 cal/cm² and is certified to NFPA 1975 station uniform standards. Price: $145.30 Be the first to review! This excellent firefighter shirt is certified to NFPA 1975 station uniform standards. Price: $112.93 Be the first to review! This firefighter shirt has an Arc Rating of 4.1 cal/cm² and features Western style front and back yokes. Price: $112.58 Be the first to review! This excellent Western firefighter shirt has an Arc Rating of 4.1 cal/cm². Price: $108.38 Be the first to review! Look professional when the heat is on in this lightweight Nomex Fire Chief shirt. Price: $122.97 Be the first to review! A long sleeve FR knit tee that offers excellent flame resistance and superior comfort. Price: $89.77 Be the first to review! This FR work jacket is extra-roomy for a comfortable, unrestricted wear. This stylish CAT 2 FR work jacket is roomy for unrestricted movement. Price: $131.07 Be the first to review! Stay warm when the temperature drops in this dual hazard FR jacket! Price: $183.75 Be the first to review! Keep warm in this heavyweight FR sweatshirt! Price: $150.25 Be the first to review!